erik van Heijst and Jan van Doesburg from EFDA. 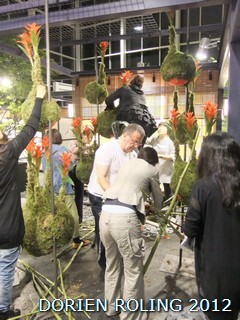 Photo; Japanese simbols for the FLORIADE 2012. 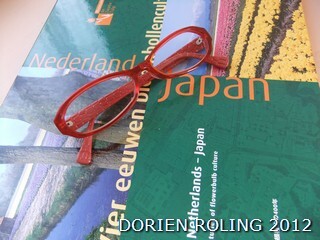 Today early in the morning we go to TOHOKU !! 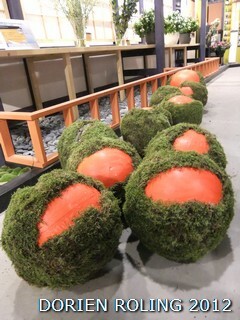 natural moss bolls with red accent. 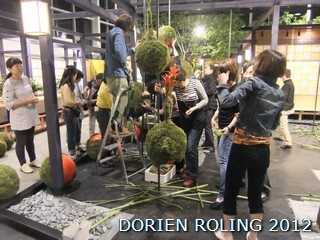 complete the floral sculptures display. 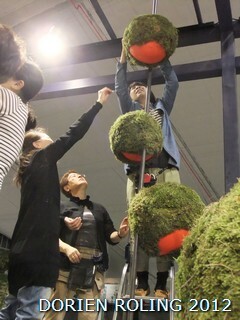 Photo; 3 meter height - working with steps. 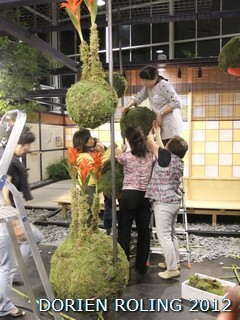 Photo; Last hand on the designs. Enjoy your day, it is great autumn weather. 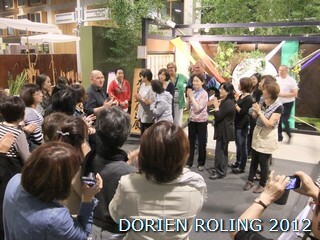 Dorien Roling DORIEN FORIADE TOUR 30-8 till 6-9 2012.
from 35 degree to 26 degree OOHH SO NICE !!!! 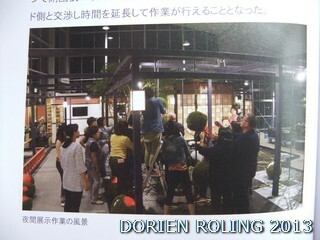 I felt we step in a cool room outside at 21:00. 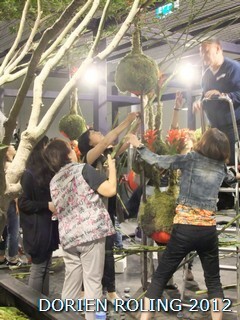 Photo; FLORIADE TOUR 30 August till 6 September. In Holland it is raining a lot and 18 degree. 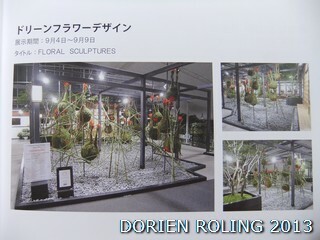 FLORIADE JAPAN booth. It will be so SUPER !!! 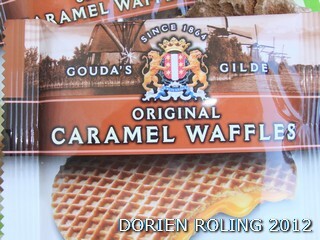 Photo; Have to try --Gouda Caramel Waffles !! 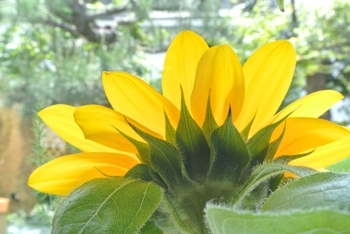 Enjoy your moment and keep cool in Tokyo. 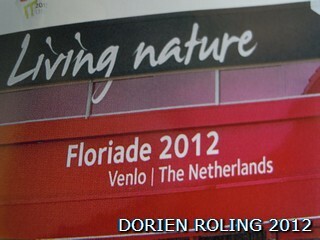 YES YOU CAN JOIN our FLORIADE TOUR !!! JOIN US !! we have 22 students ready to go !! 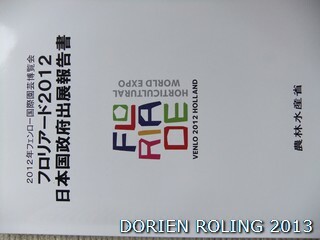 Closing date this week Thursday 12 July 2012.
display at the Floriade for one week. market inclusive Trendy Christmas goods!! 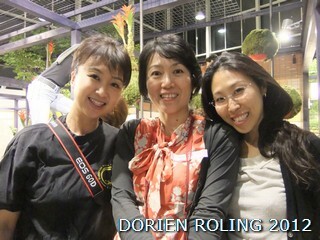 Looking forward meeting you in HOLLAND !!! STOAS with Jan van Doesburg and/or Erik van Heijst. 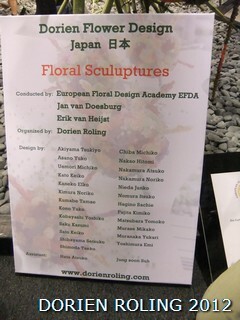 2) Display your/group design at FLORIADE. flower material shops for shopping x-mas goods. 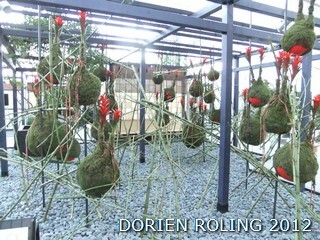 5) Enjoy the top level Flower parade in Eelde. We will fly with KLM. Tour agent is JTB. Price is 379.000 + oil charge and tax. 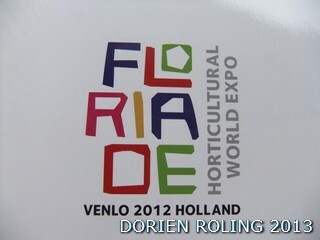 Let's enjoy the FLORIADE and Holland together !!! 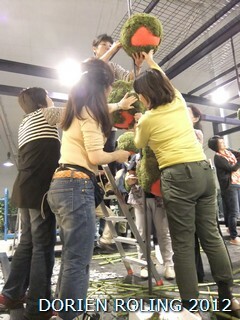 We are helping with the last checking. 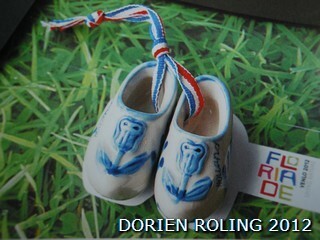 Photo; Floriade ceramic mini shoes. The Netherlands, Please JOIN !!! STOAS with Jan van Doesburg and Erik van Heijst. 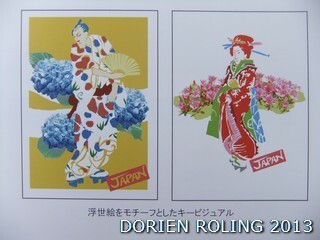 Detail info will come next month. Please reserve the date !! FLORIADE 2012 in my flower country . Relax - Enjoy and Smile.